Peacefully, at Pine Meadow Nursing Home in Northbrook, on Wednesday, August 29, 2018. 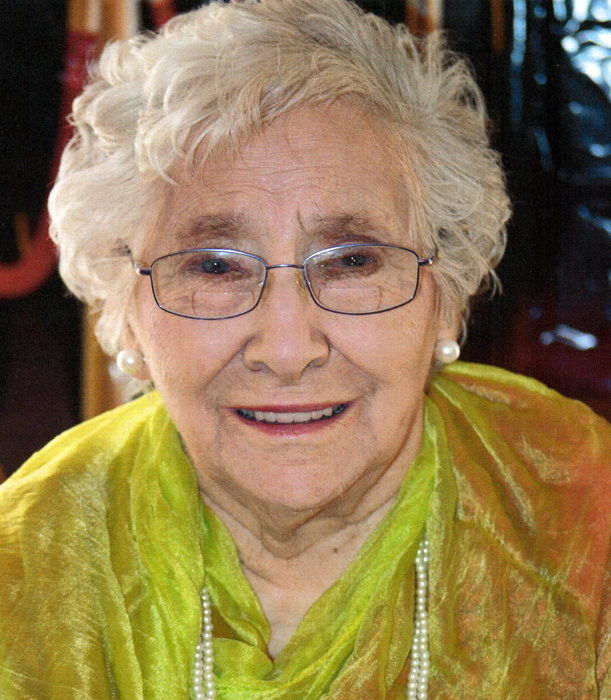 Gladys B. Clancy (nee Boomhower) of Arden at age 92. Beloved wife of the late Clayton Clancy and dear mother of Nancy Scott (Dennis); Richard (Edith) and Cathy Swan (Neil) of Arden; Victor (Lori) of Kingston and the late Nina Maher and Russell Clancy. Also survived by many grandchildren and great-grandchildren. Sister of Kay Knight of Arden and the late Doris Hawley, Dorland, Peter and Jim Boomhower and Rita Palmateer. The family will receive friends at the HANNAH FUNERAL HOME in Tamworth (613-379-2997) on Friday, August 31 from 7-9 p.m. Funeral Service in the Chapel on Saturday, September 1 at 11:00 a.m. Interment Henderson Cemetery. Memorial donations, by cheque or credit card to the Cancer Society would be appreciated by the family.